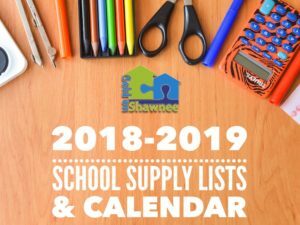 Students of Shawnee Public Schools start school Thursday, August 16, 2018. It’ll be here before you know it! Click image to download PDF and print for your fridge! 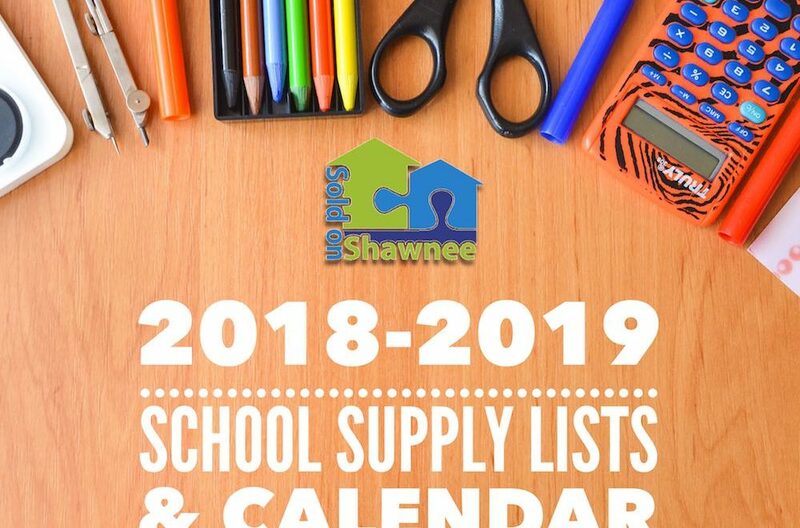 In January, I published and shared the 2018-2019 school calendar and hundreds of you downloaded it. Since then, the school board voted to make a change on Election Day, Tuesday, November 6, 2018. Now it’s a professional day for teachers and a day off for students. 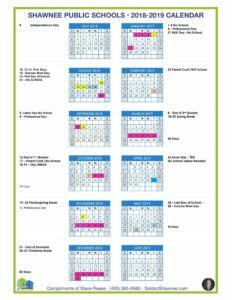 I’ve made an updated calendar available to download for your reference and to stick an accurate copy on your fridge!